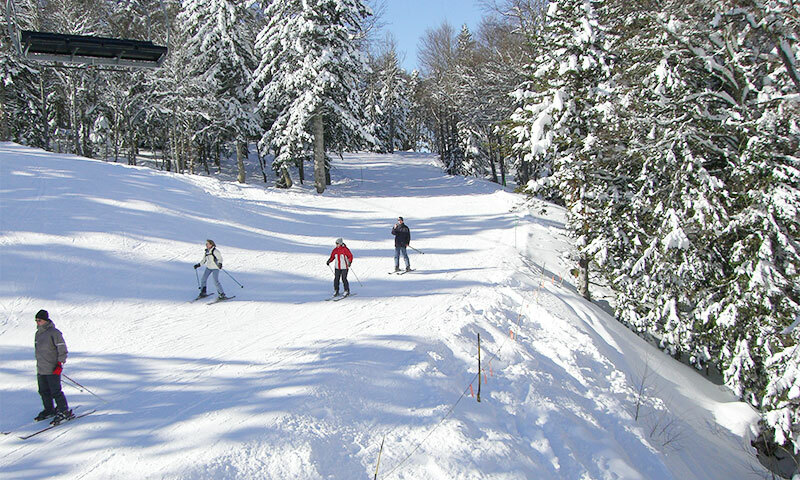 The SKI SCHOOL ‘ECOLOSKI‘ — Whether you are a complete beginner or an expert skier the instructors of Ecoloski, the local ski school, will have you doing things on skis you will have never done elsewhere. For them, learning has to be fun, so even the beginners will soon be moving around the whole network. 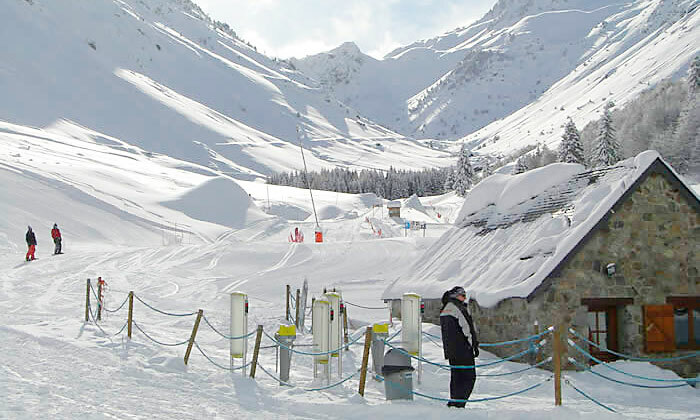 The better skier will be taken to some of the special places that only Ecoloski can find. 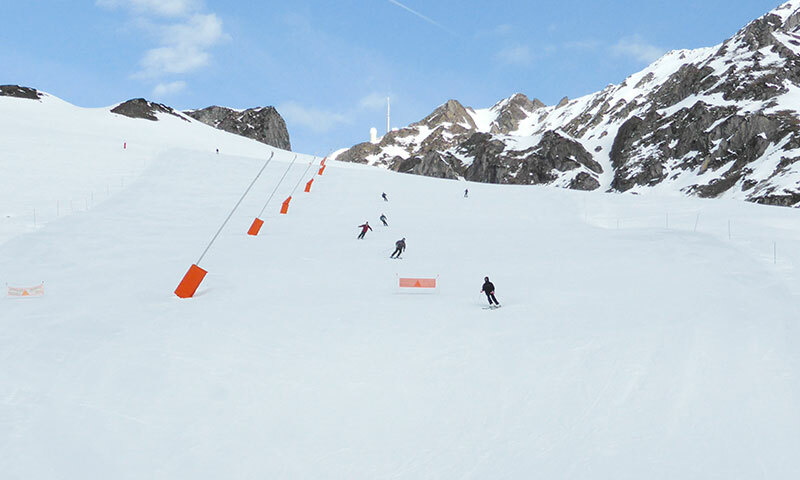 As the instructors are locals their knowledge of the ski area and conditions is unequalled – a love of their mountains shines through their work. 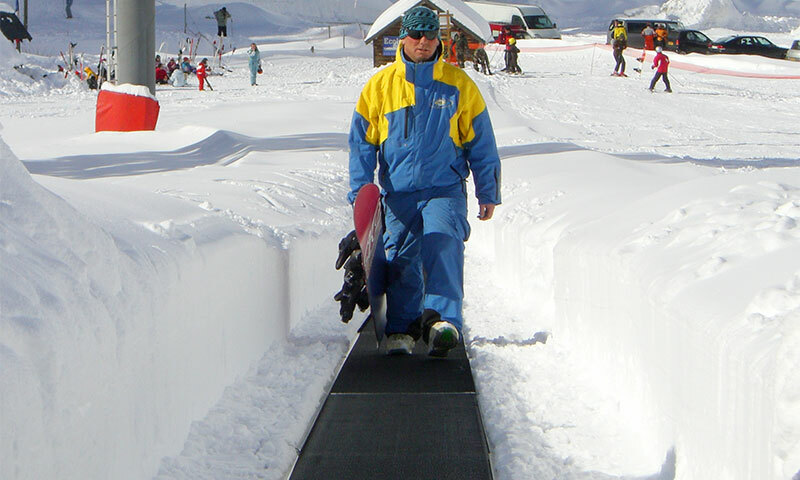 Tuition is available in snowboarding, telemark, touring and cross-country. Ecoloski also offers tandem paragliding flights.